All the time I hear people telling me “No planner ever works for me so I just don’t use them!” NOT TRUE!! 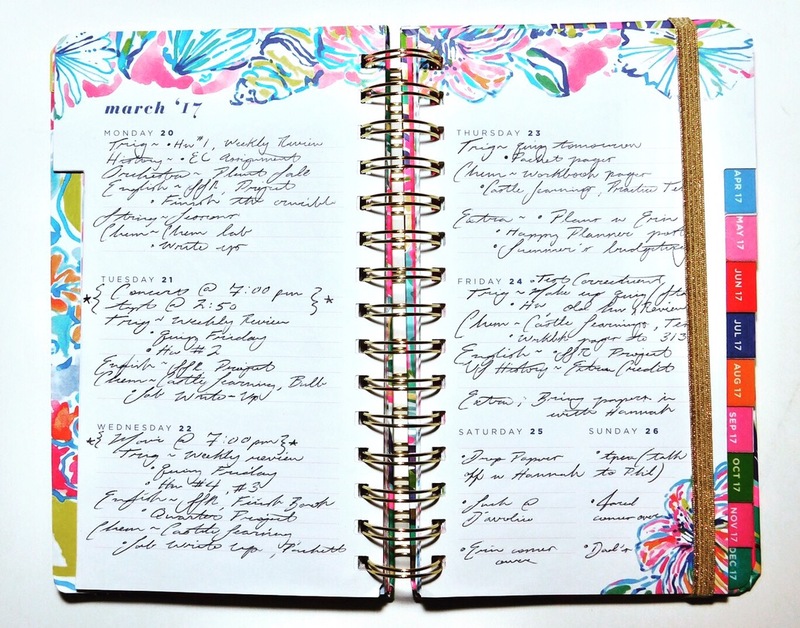 There’s so many types of planners out there , it’s practically impossible to have no type work for you! From the color, to size, to inner layout, there’s something bound to fit your needs. I won’t lie, sometimes it’s hard to find the right planner, but once you find it, it’s life changing!! After I tried out countless types of planners, I finally found my match! Hopefully now through my experience I can help you all better find your specific planner type to fit your needs. With my help, you won’t have to quit on anymore planners! I will admit from experience that for me personally, it was hard to keep up with after awhile because I would forget to make the next week’s pages and I would get frustrated and just stop using it! 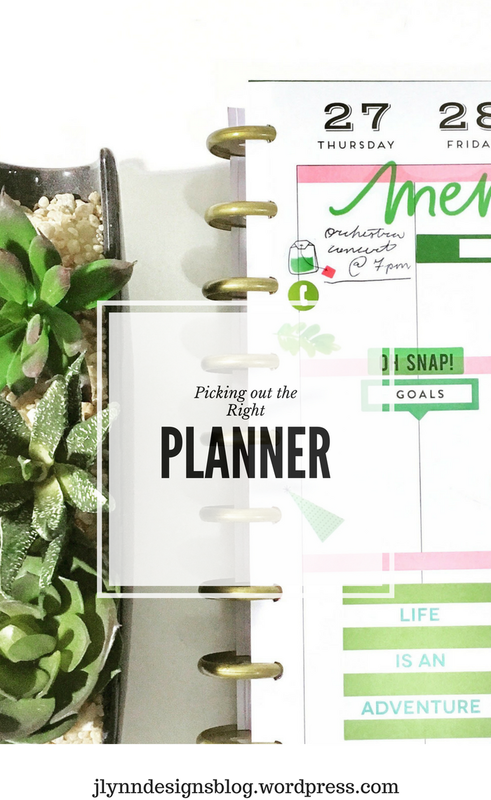 If you’re like me then this is probably not the kind of planner for you! If you’re interested in this planner and want to know more about it, you can read my other blog post dedicated to bullet journals here. This is one of the most popular styles that most people use. If you’ve read my past blog posts where I’ve spoke about the two planners I use, one of them is a paragraph style planner which I use for school. It’s good for school because I just jot a few assignments down throughout the day and I’m good to go! 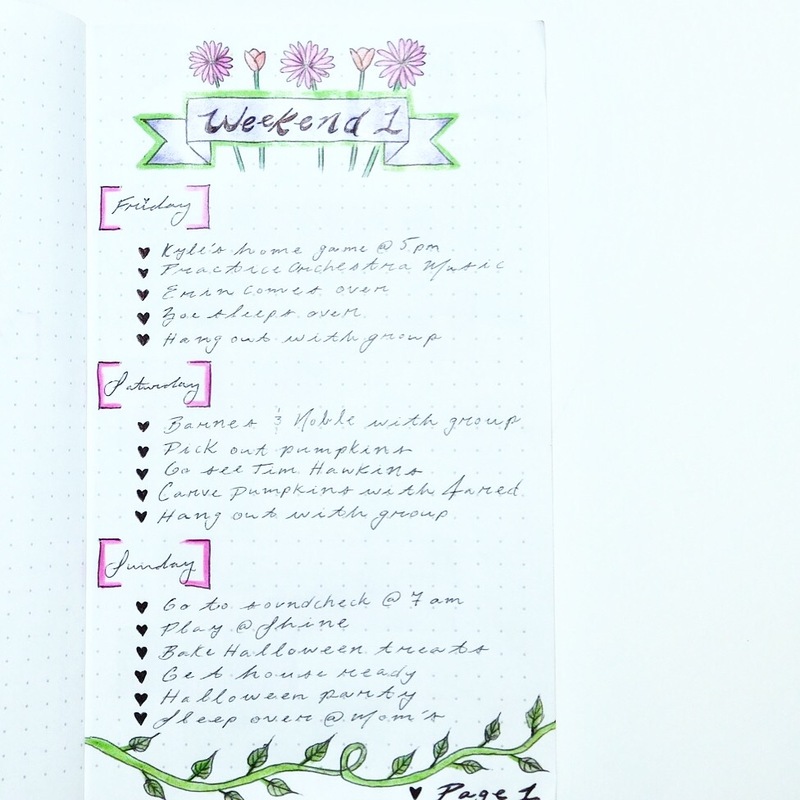 For me personally, I’ve found that this planner works the best for me! This is the Happy Planner and I’m in love with it. I always have a lot going on and staring at so many words in one spot gets distracting and overwhelming so this is the best because it splits everything up to where it makes sense to me. 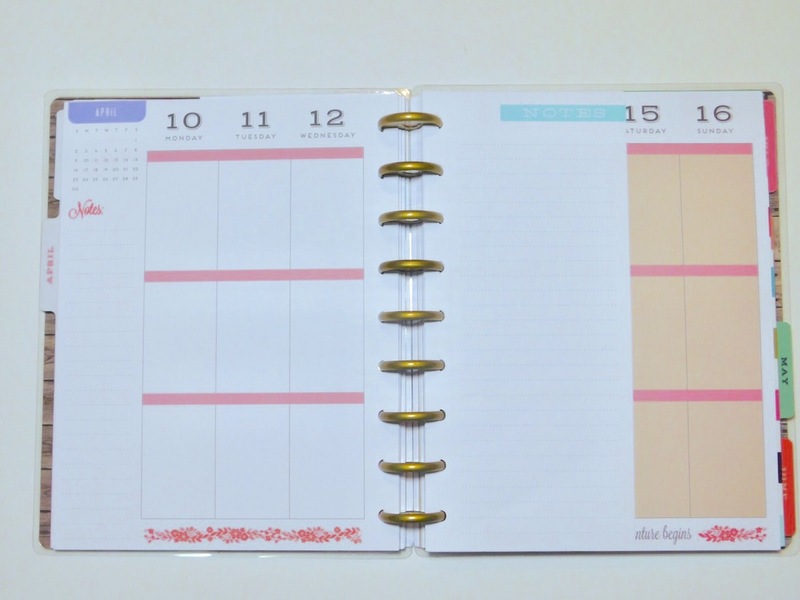 I used to think that all day planners were labeled hourly which I didn’t need because a lot of my plans and to-do’s don’t have specific times so I never bought one until recently when I realized all of this time I was wrong! I hope this post has helped you in some way to understand the style of planner that fits you best! If you still are unsure what would work or you’re torn between two styles, try printing some free pages online each for one week, and test them out! That way you aren’t wasting any money and you can have a little test run with it!